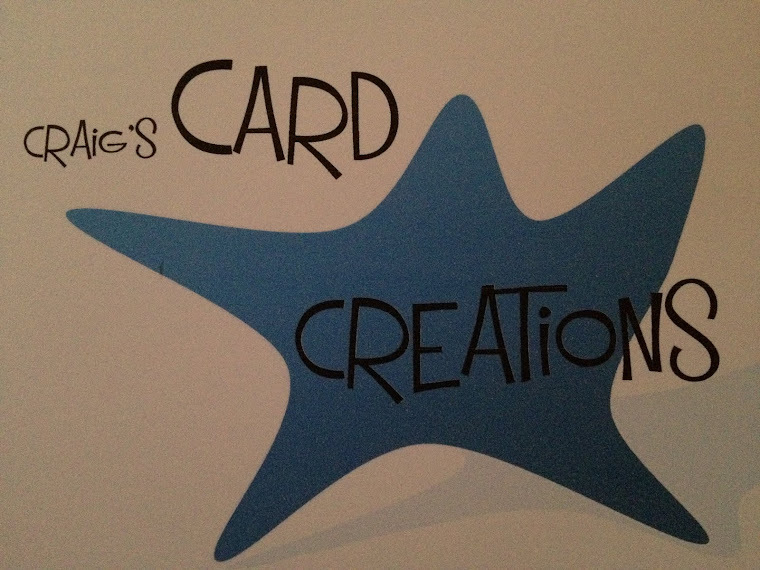 Crafting With Craig: "A Garden Full of Roses" A5 Kanban card. "A Garden Full of Roses" A5 Kanban card. Paris Mon Amour foiled background card. 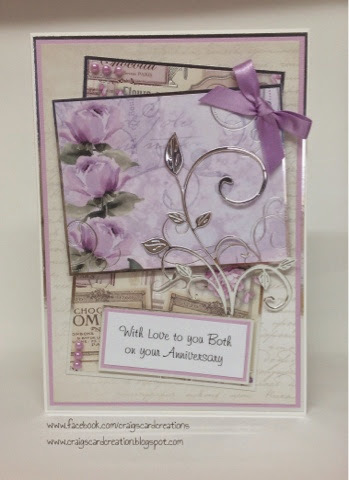 Lilac textured card - Bazzill Basics. Silver Mirri card - Hunkydory. 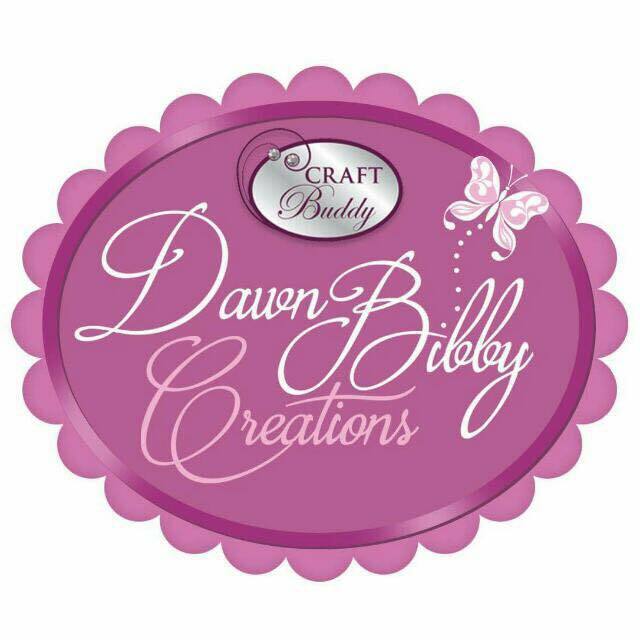 6mm Dark Lilac Satin ribbon - American Crafts. "Frosty the Snowman" A5 kanban card. "Let's celebrate the Season" 8x8 Christmas card. "Rocking around the Christmas Tree" 8x8 card. "Cute as cute Can be" A5 Hunkydory card. "Never smile at a Crocodile" A5 Roald Dahl card. "Knitting Galore" A5 Hunkydory card. "Up up and away" A5 Hunkydory. "Where's Rudolph's red rose" 8x8 card.